WVSD parents and guardians are invited to attend an educational training called Surviving the Active Lethal Threat. The event will bring heightened awareness and knowledge on how to prepare for, and respond to, an active lethal threat event at your student's school. Join presenter Jesus Villahermosa on November 27, from 6:00 - 8:00 p.m. in the theater at WVHS. Parents and guardians will learn why they need to have a conversation with their student to understand the importance of their student having their own personal survival plan should an active lethal threat event occur at their school. 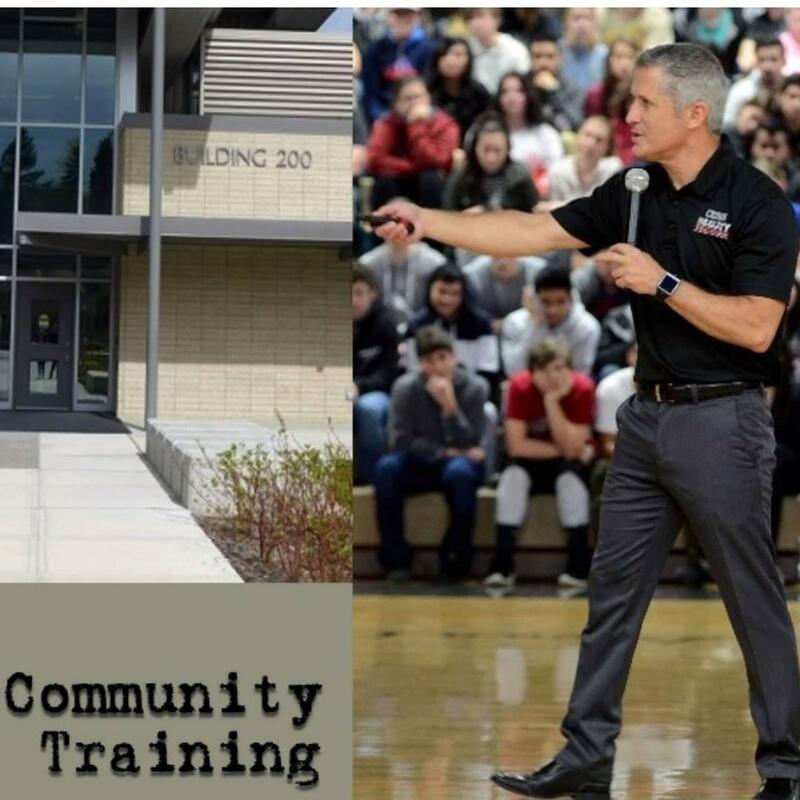 For more information on Jesus Villahermosa and the Crisis Reality Training, click here.